Thanks to Mary Felice for reading my short story, “Egg”, and taking the time to reflect on it on her blog. I am delighted to be included in the latest issue of Mithila Review, a speculative arts and culture magazine edited by Ajapa Sharma and Salik Shah. Follow the link to read the entire thing online for free. Issues 5 and 6 explore “Asian SF” and I was fortunate enough to be asked to take part in the round table discussion and haveone of my stories reprinted within- “Egg”, which appeared in “Once Upon a Time: New Fairy Tales” (edited by Paula Guran). 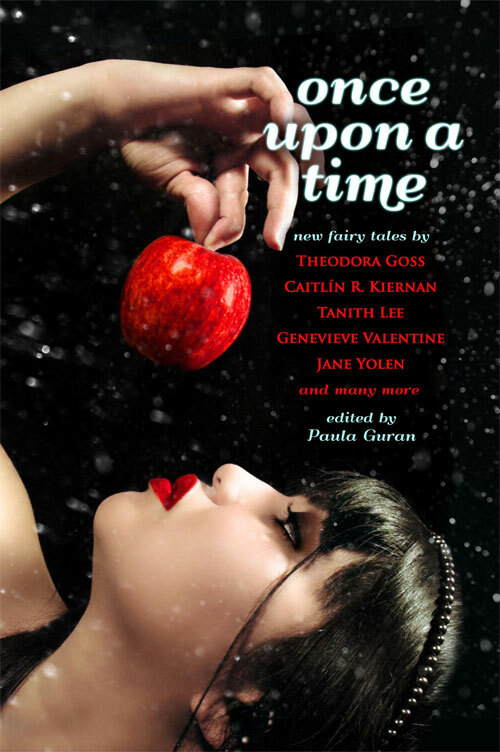 Once Upon a Time: New Fairy Tales, edited by Paula Guran and published by Prime Books is now out. I am delighted to be included in this original anthology with my offering, “Egg”. A big thanks to Paula Guran. Available from Amazon UK, Amazon US, Barnes and Noble and to order from your local independent bookshop.